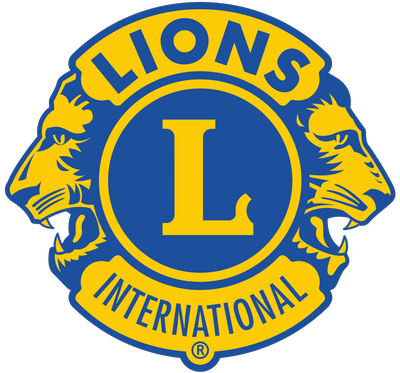 The 29th Annual Giant Indoor Flea Market is the Lions' largest fundraiser. The Market features bargain prices on everything from toys to TVs, furniture, appliances, sporting goods, and all manner of things you didn't know you needed. There are also vendors and auctions. There is bound to be something for everybody, don't miss out!